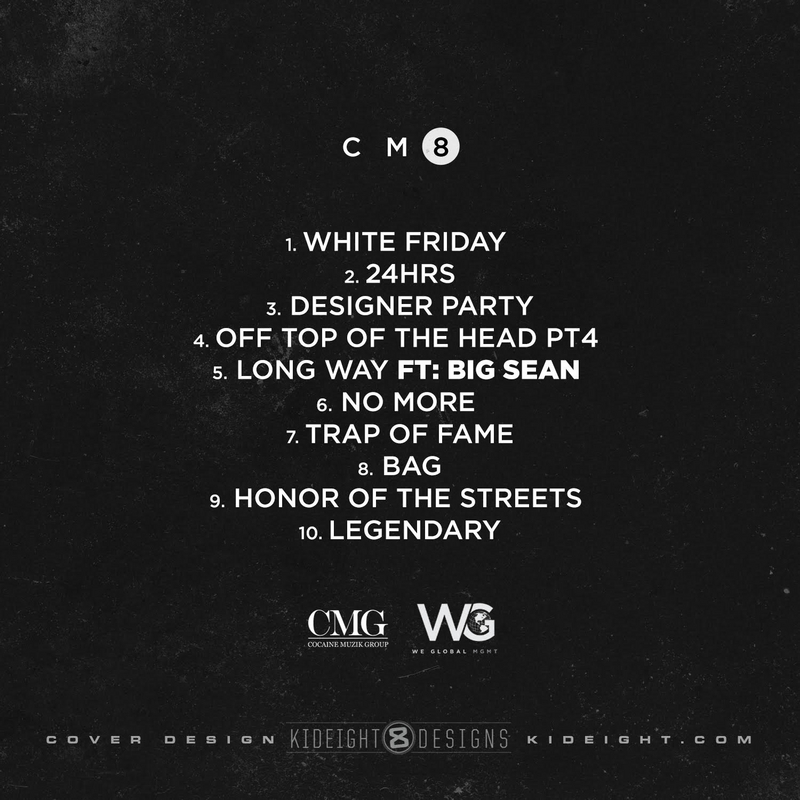 Today (Friday, November 27) Yo Gotti released his third project of the year and the latest addition to his Cocaine Muzik Mixtape series, CM8: Any Hood America. Man of the moment Big Sean is the sole artist with a feature on the mixtape, which offers production from Greedy Money, Ben Billions, Infamous, Street Symphony, Youngstar and more. Yo Gotti starts his 8 For 8 Tour with the newest member of CMG, Blac Youngsta, on December 1.